Bobby Flays Barbecue Baby Back Ribs with a Root Beer BBQ Sauce as seen on Chef Flays show “Barbecue Addiction,” is a mouthwatering twist on Southern Style Barbecue. This recipe originally is meant for the advanced cook but the steps provided will allow anyone to cook this incredible recipe. First we need to make the Brine. 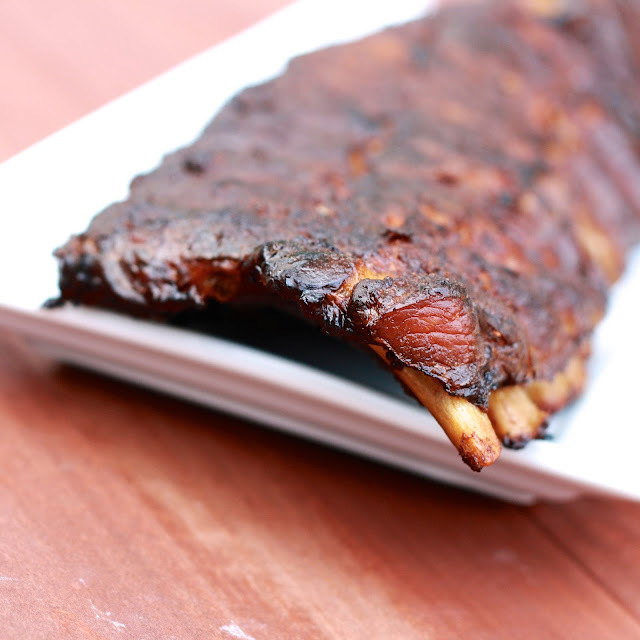 Brine is the sauce that the ribs are marinated in to both tenderize and add flavor to the meat. Now place sauce pan on the stove and bring to a light boil until salt is dissolved. Once brought to a boil, remove sauce pan from heat to cool. When cooled, pour brine into 18w" X 24L" X 4"D Plastic or metal container and refrigerate for 8 hours turning the ribs at least twice. While the Ribs are soaking in the Brine marinade, now it is time to make the BBQ Sauce. -Heat 2 table spoons of Canola oil in medium saucepan over medium heat, then add your finely chopped sweet onion and stir until golden brown. Add your finely gratedGinger and Garlic to saucepan and cook for 1 minute. Now Add 2 table spoons of Spanish Paprika to the saucepan and let cook for 1 minute. Allow flavors to meld together for 10 minutes at a low heat. Finally, Add Salt and Pepper, and the Juice and grated zest of 1 Lemon. Now the Sauce is complete, the medium sauce pan can be removed from the Heat. 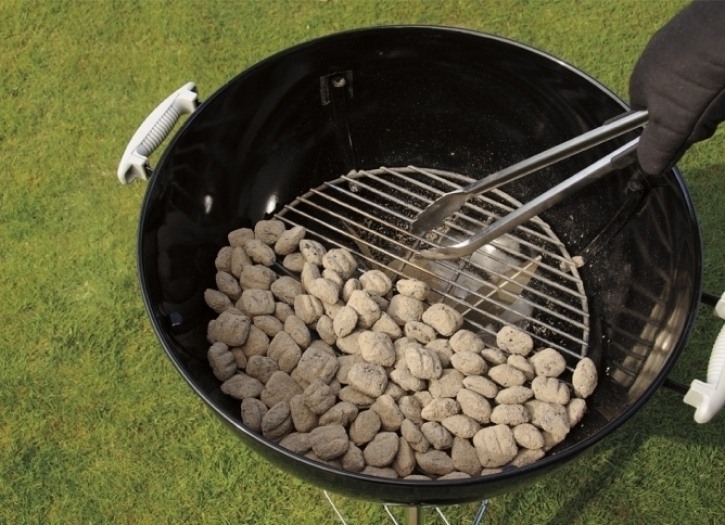 Step 12: Lets Get Grilling! First, bush your ribs with Canola oil before place on the Indirect heat side of the Grill for (15 minutes), flipping only once. Second, move the ribs to the Direct Heat for (15 minutes) and bush with your Root Beer BBQ Sauce, flipping every five minutes. You have successfully prepared Bobby Flays infamous Barbecue Root Beer Ribs!